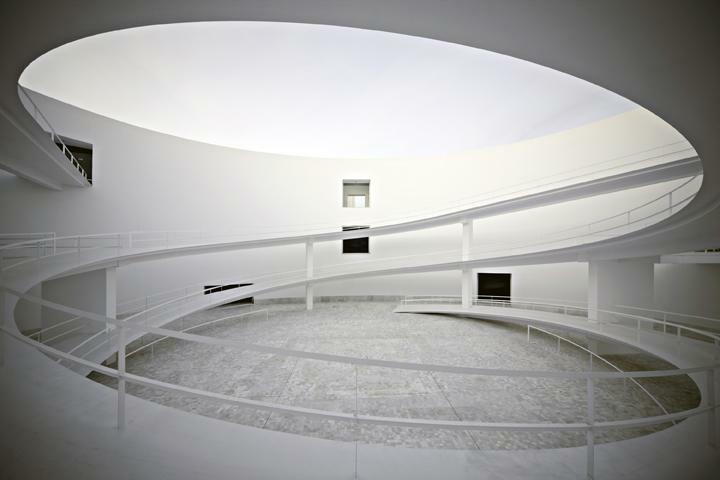 The Spanish architect Alberto Campo Baeza has been awarded the HEINRICH TESSENOW GOLD MEDAL 2012. The award of the Heinrich Tessenow Society will be received at a public ceremony on January 30, 2013, in Hamburg. The HafenCity University Hamburg (HCU) cooperates closely with the Heinrich Tessenow Society with regards to their common concern for the building culture.